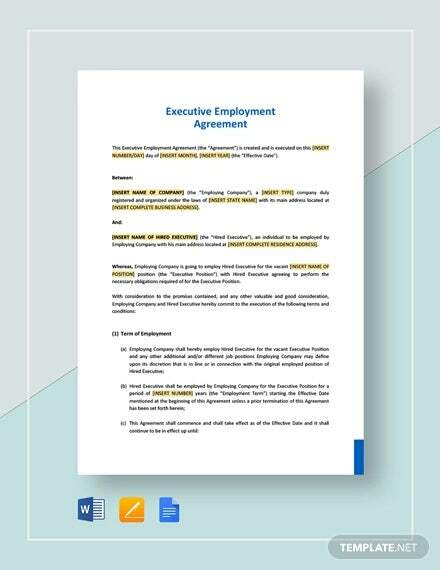 Looking for employment agreement templates? 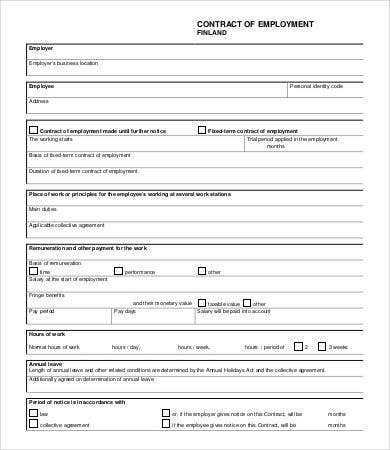 You’re on the right track. 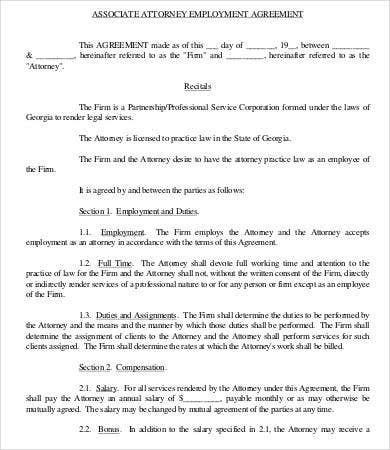 Drafting employment agreements can be a burden for some. 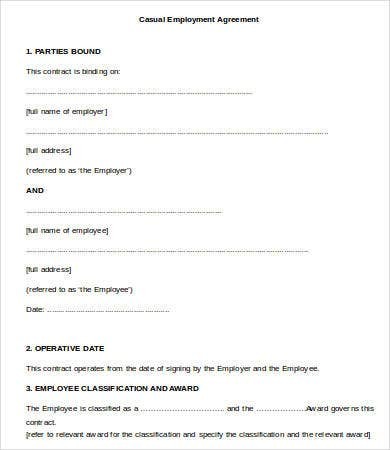 Most of the time, it also requires a degree of technicality. 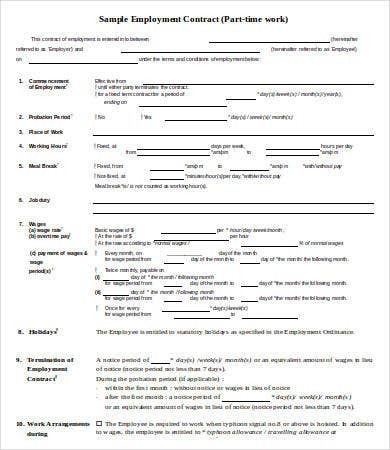 To escape from the hassles of such banalities, we here on our website provide you with a list of templates to help you jump-start you documents. 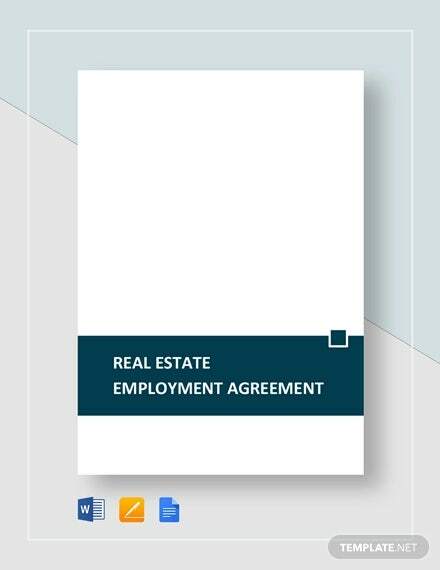 An employment agreement is the prevailing stipulations that will guide the conduct of both parties. 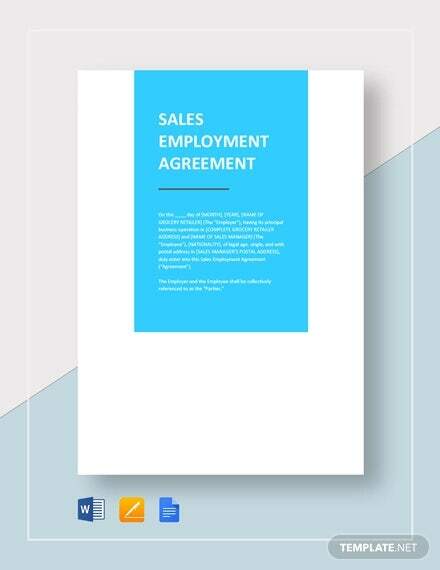 It will also ensure that the appropriate labor laws are observed in the said agreement samples. 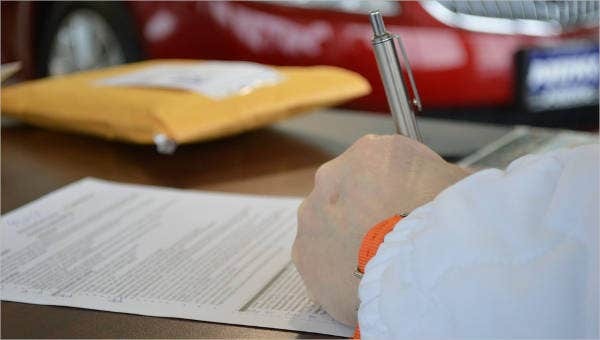 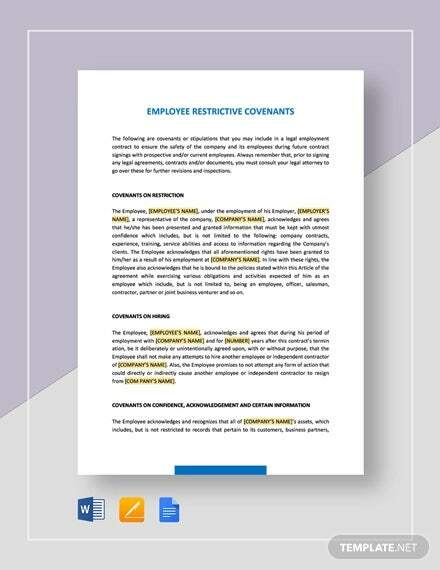 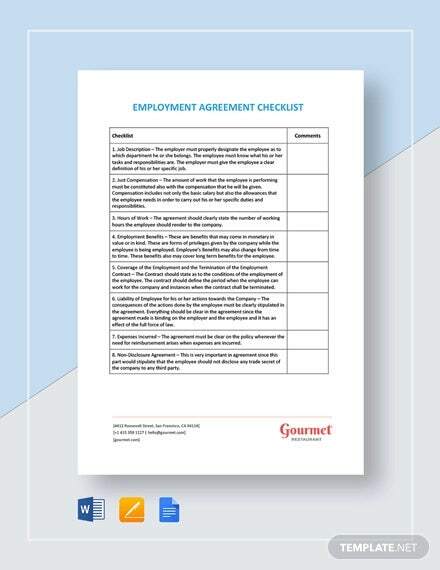 Our Employment Agreement Template samples will provide you with the format, overall content and stipulations, etc., to help you grasp the idea and structure behind an employment agreement. 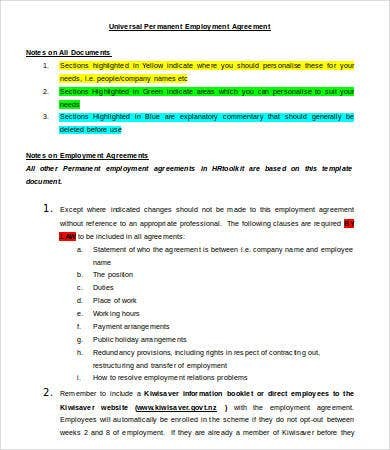 An employment agreement sets out the terms and conditions that will be observed by the contracting parties throughout the stated period as also stated in a Human Resources Confidentiality Agreement. 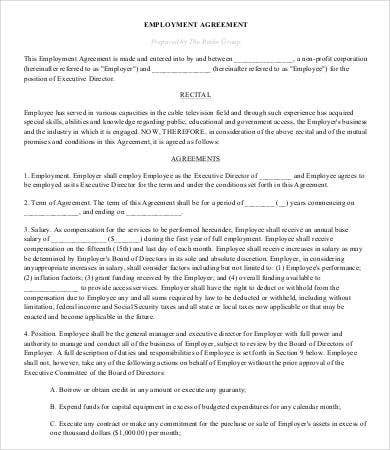 It is basically a contract between the employer and the employee. 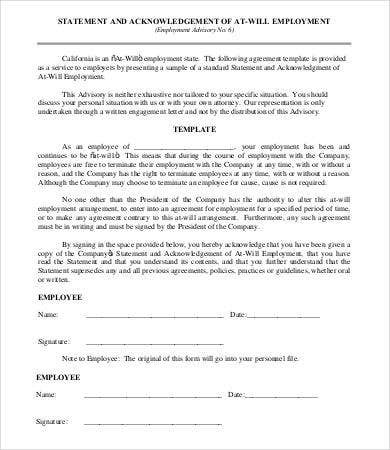 It is consensual in nature because the due execution of such must be voluntary and not vitiated by mistake, fraud, duress, or any other involuntary situations. 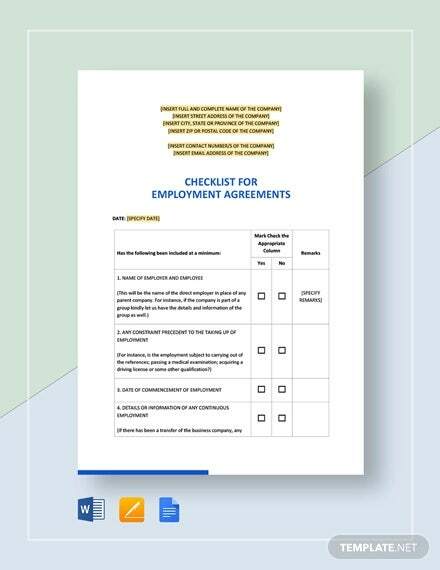 These are just some of the samples that you use as reference for your agreement. 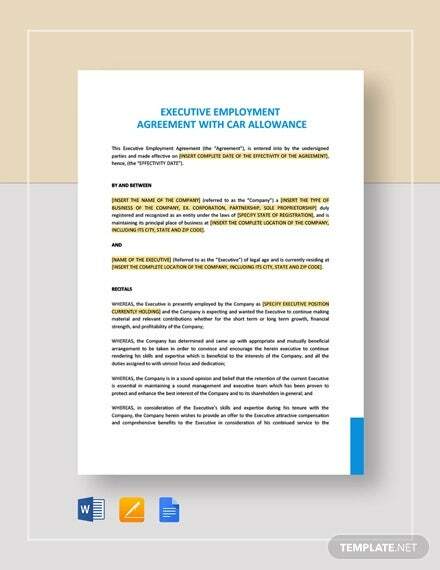 Usually, it is the employer that drafts the content of the agreement. 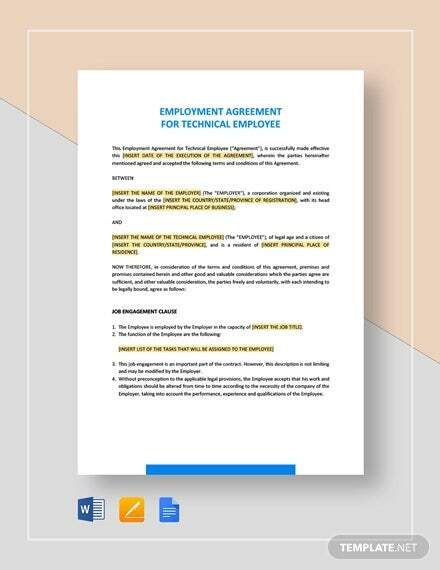 On the one hand, the potential employee must be given the chance to read each page carefully and to sign it whether or not he or she agrees to the terms and conditions of the employment. 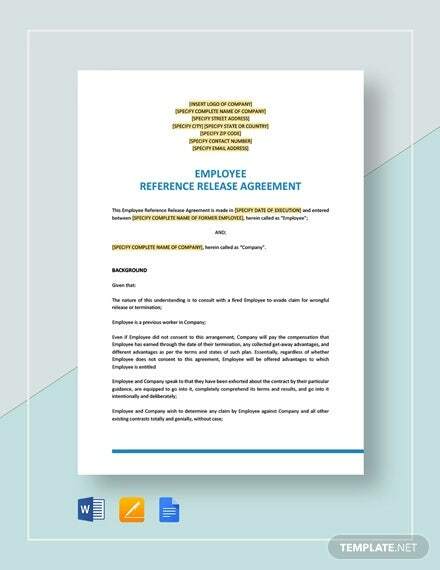 Indeed, our templates will help you streamline your onboarding and drafting of agreement processes. 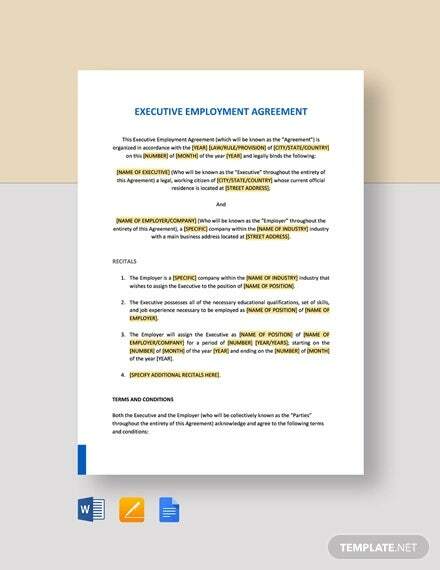 An employment agreement is more than just a piece of paper. 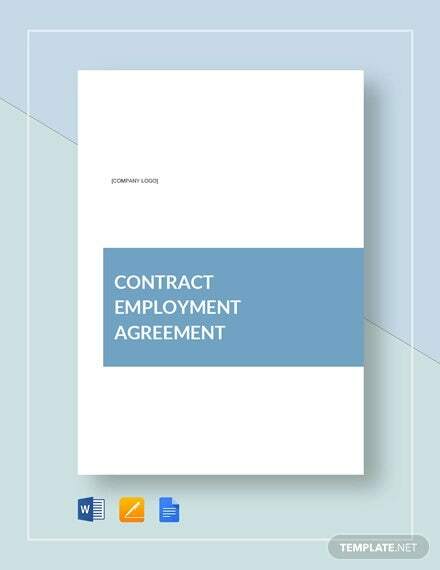 It is enforceable and binding to the contracting parties. 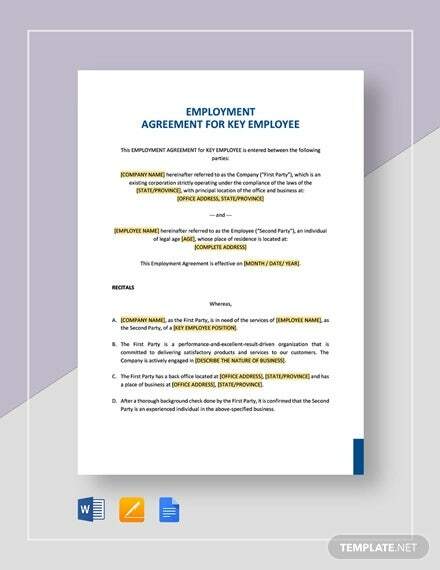 It serves as a proof that the employer and the employee has had a meeting of the minds or has had the intention to be bonded by such stipulations. 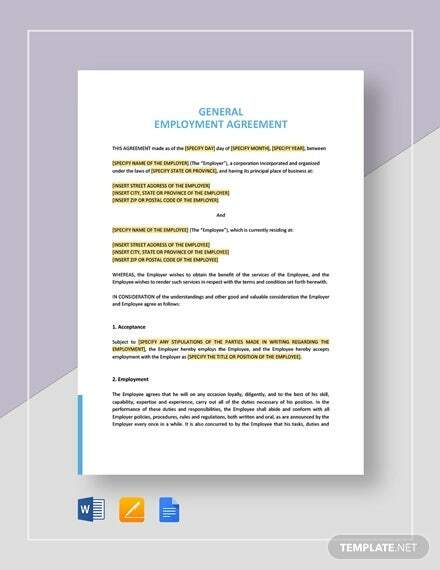 Employment agreement varies from country to country because of the differences in terms of our labor laws. 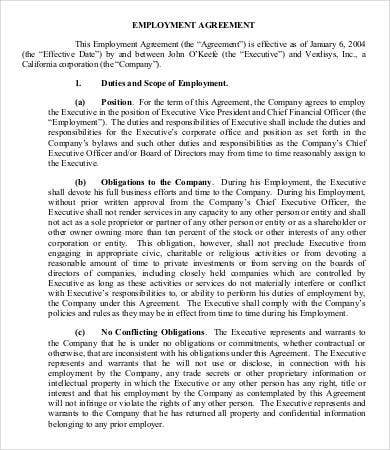 Hence, there is no fixed rule for this as long as the stipulations are agreed upon and not contrary to law, morals, public policy, and public order. 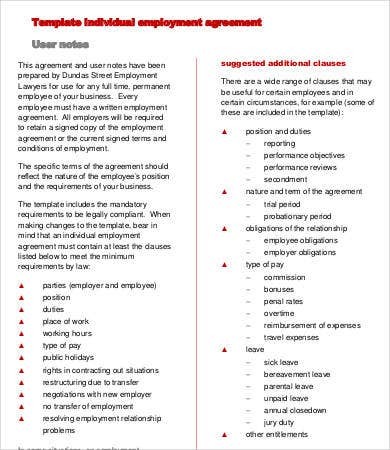 These are just some sections to expect from your contract. 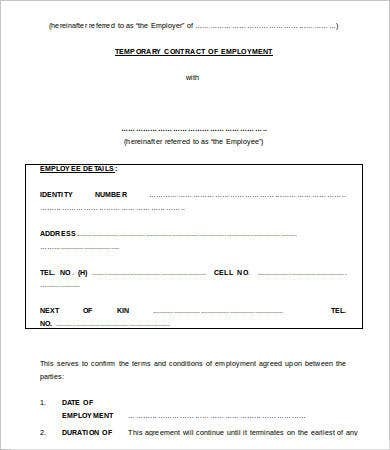 Just be vigilant in checking if the contract provided adhered to the prescribed standards according to labor laws. 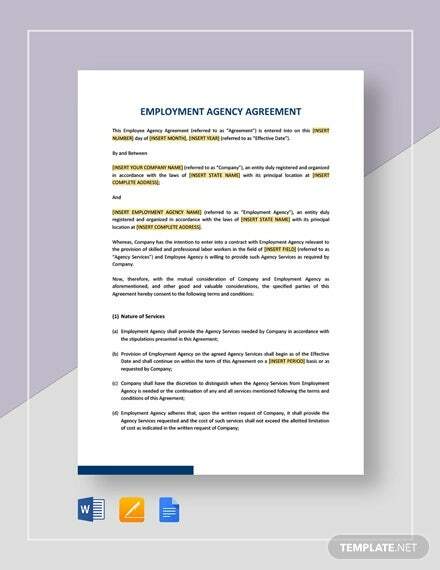 With that, we give you the power to choose among the templates and the structure that you would like to adopt in your employment agreement.